Steering rack boots often crack and split over time revealing internals to potential corrosion or damage. Replace yours to ensure long steering rack and steering component life. 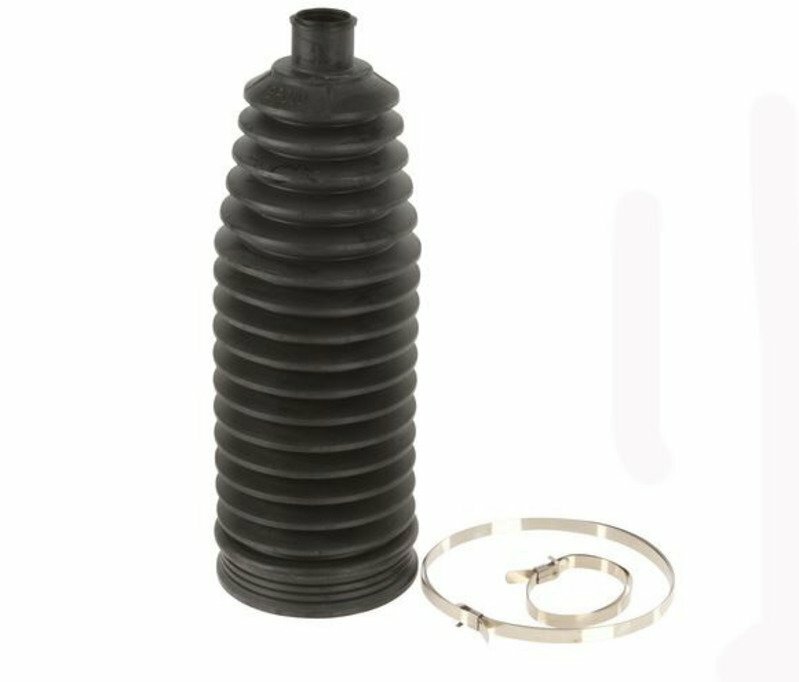 Replacement steering rack boot includes 1 boot and 2 boot clamps. We recommend inspecting these boots while replacing tie rods or control arms. If these are cracked or damaged you should replace them. Sold individually.